ATi Radeon BIOS Tuner allows users to fine tune the ATI Radeon BIOS. ATi Radeon BIOS Tuner allows users to fine tune the ATI Radeon BIOS. 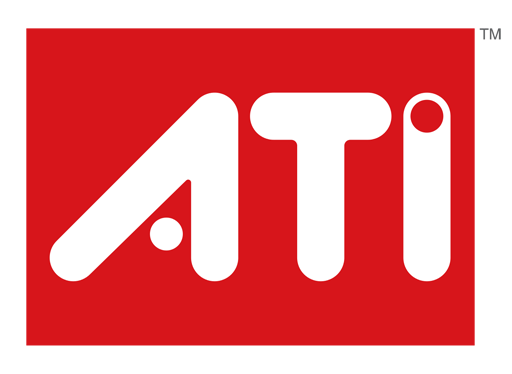 RaBiT is the original and defenitive BIOS tweaker that supports the latest ATI graphics cards. RaBiT allows graphics card enthusiasts to have full control over advanced features and functionality found on firmware of supporting cards. And this to gain some extra performance, enable certain hidden features and get extra stability on the ATI based graphics cards. This program is recommended for advanced users.